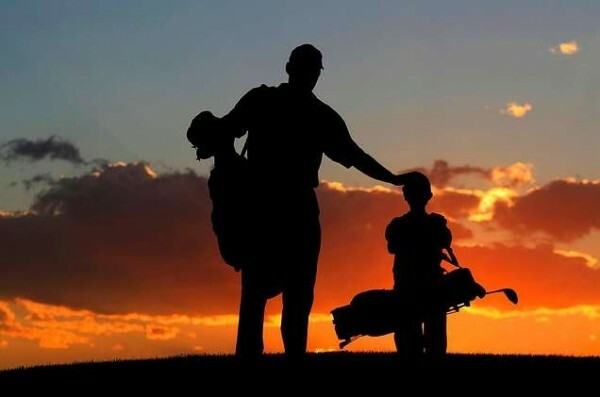 The physically undemanding nature of golf makes the sport accessible to a wide age group, allowing golfers to enjoy rounds with older and younger members of their family. Golf carts are a great alternative to those who do not want to walk, and tee boxes ensure that children and older folks can play their second shot at a reasonable distance. It is often difficult to play a sport with someone who is much better or much less experienced than you are. To alleviate this discomfort, players can use their golf handicaps, a numerical measure of a player’s proficiency, to enjoy a round on an even playing field. In a familial context, sons and daughters do not have to out-run or out-throw their parents to win a game; they simply have to shoot well with respect to their average abilities. Golf handicaps discourage young golfers from the unhealthy habit of comparing themselves to others and instead promote an attitude of self-improvement. Most sports are so fast-paced that players do not have the time to converse with one another. You seldom see people stopping mid-kick or mid-throw to talk with their opponents. On the other hand, noncompetitive golf’s easygoing nature and frequent waiting periods allow a party to engage in meaningful conversations. Even when playing in a competitive environment, I feel that I have made three new friends after each tournament because of the dialogue we’ve had throughout the round. 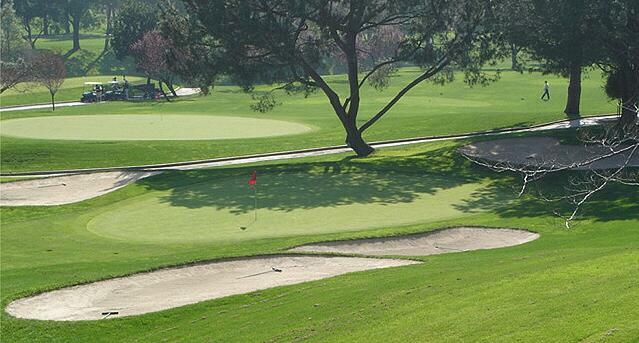 Likewise, golf courses provide the perfect atmosphere for family bonding. Peaceful, scenic, and distant from the rest of the world, the golf course is really the ideal setting for families to spend time together. 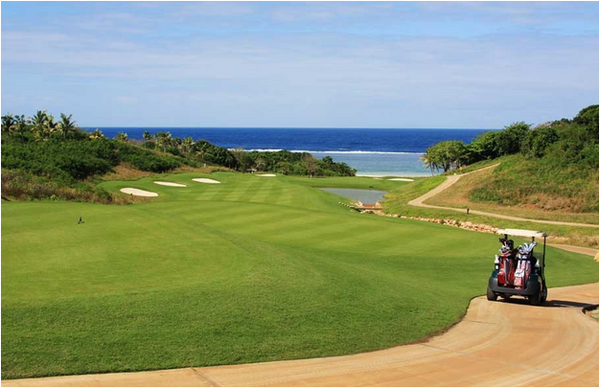 As such, golfing is a great medium for families to gather and spend time together. In my family, a golf round is a must for any family reunion, and there is nothing that my grandfather enjoys more than seeing three generations of golfers on the course. Check out other related posts!